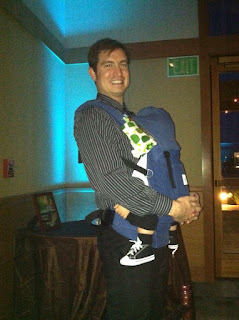 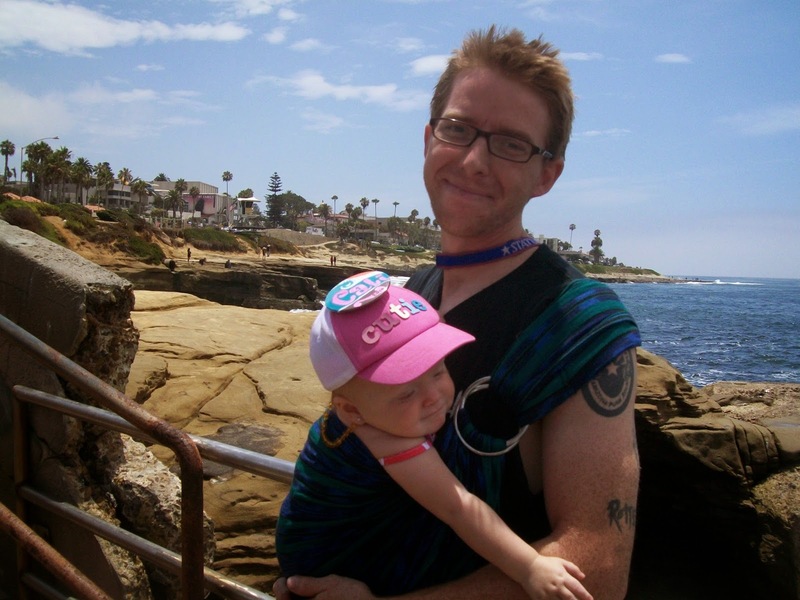 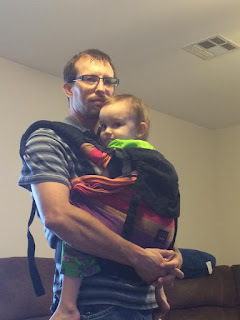 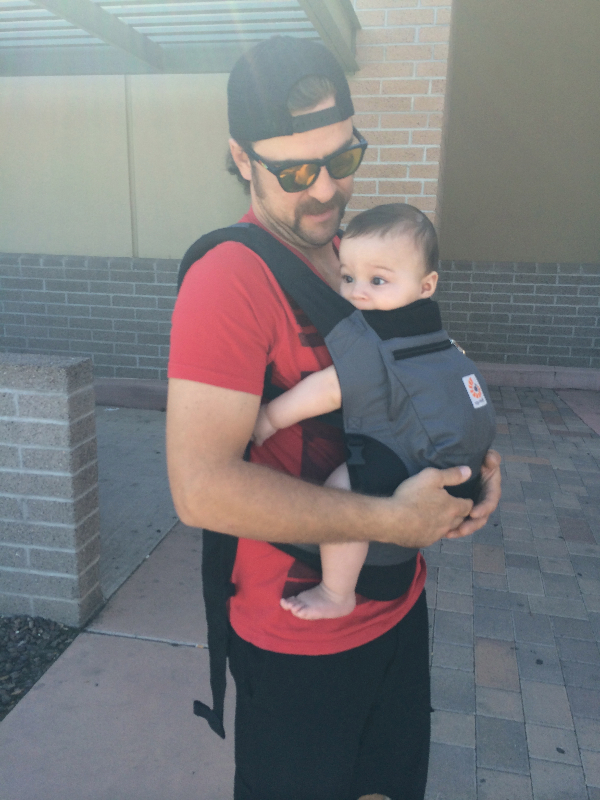 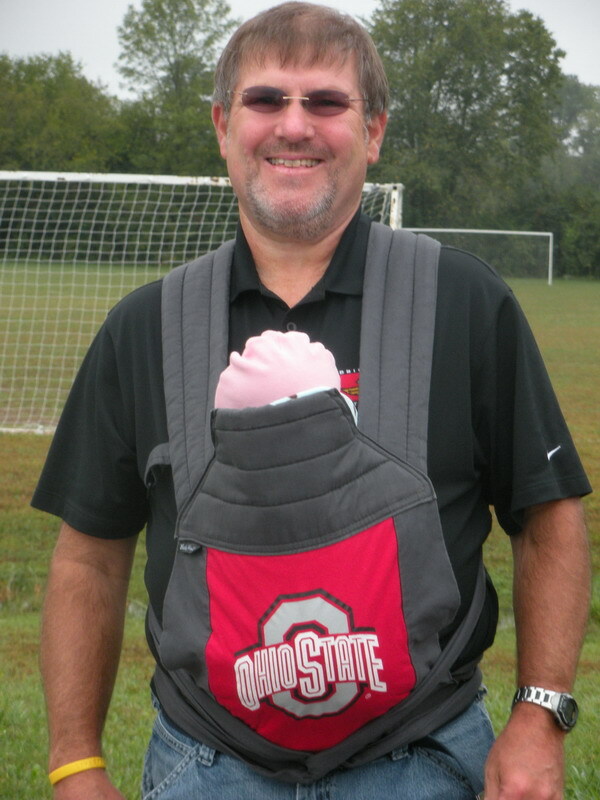 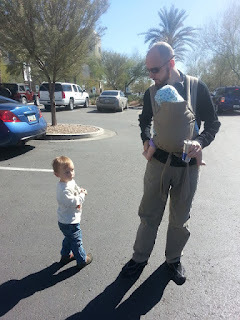 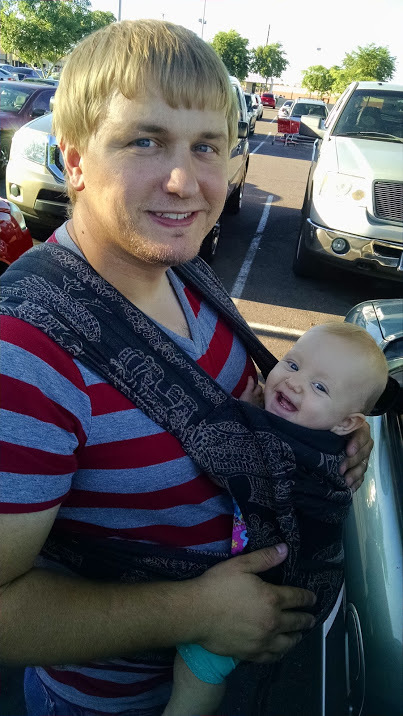 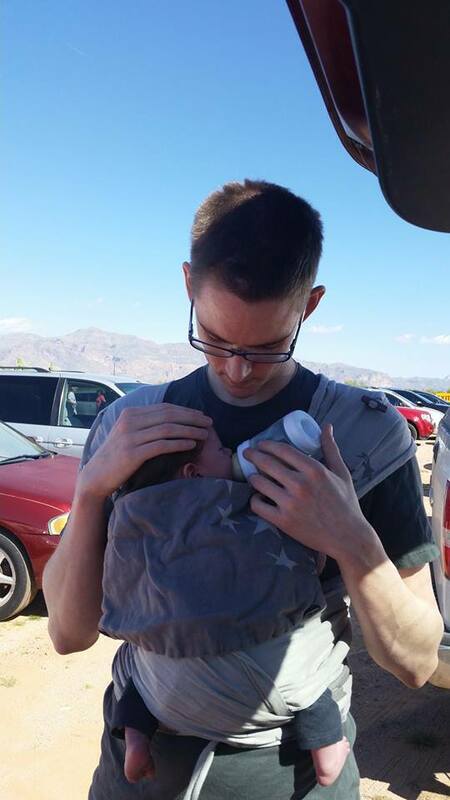 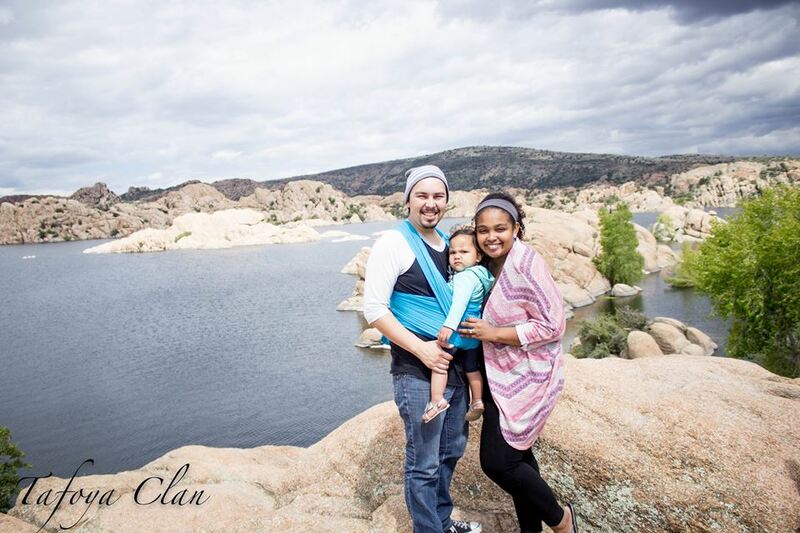 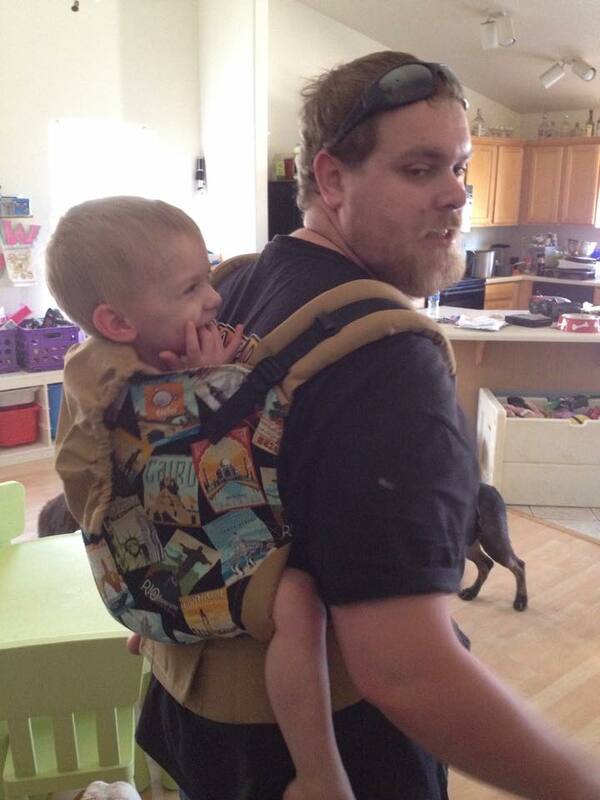 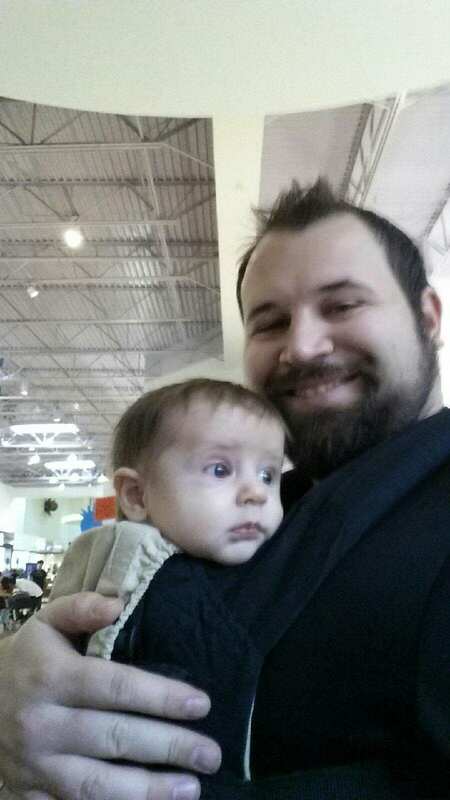 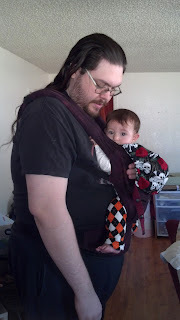 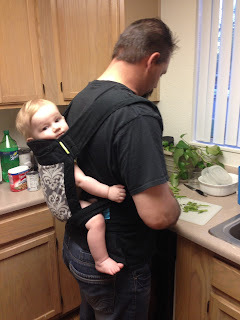 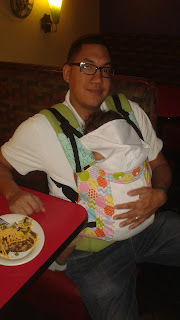 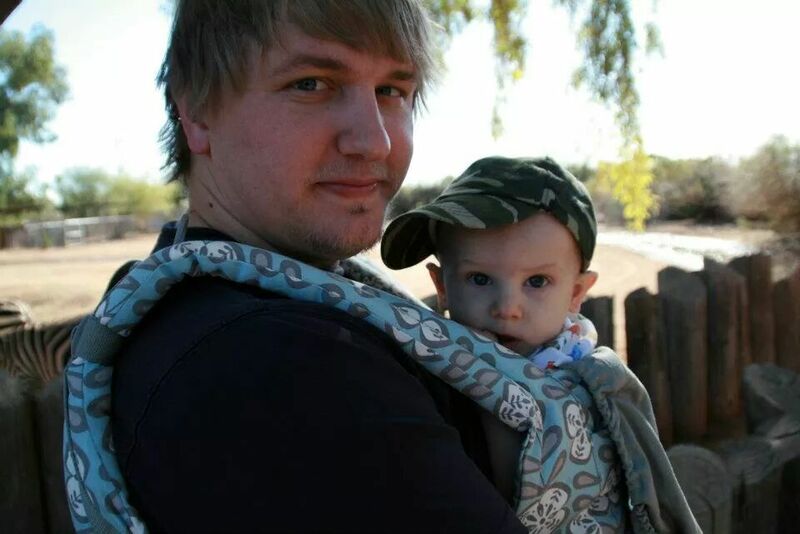 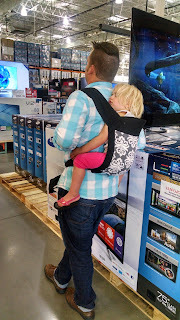 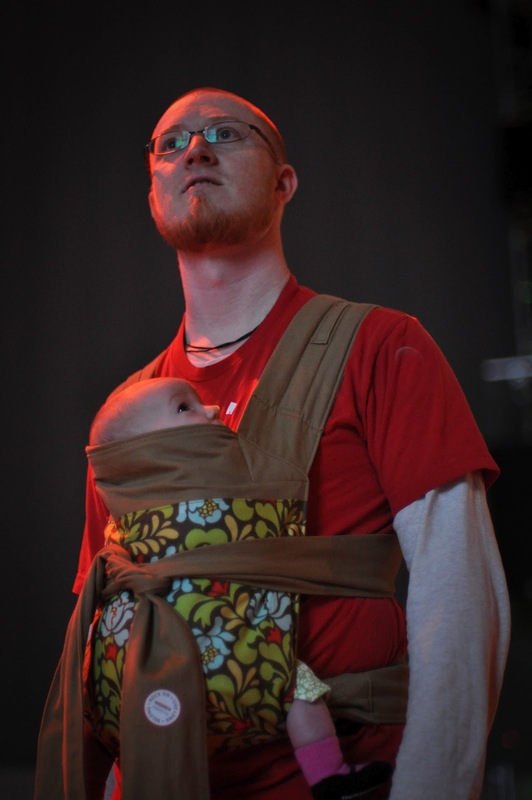 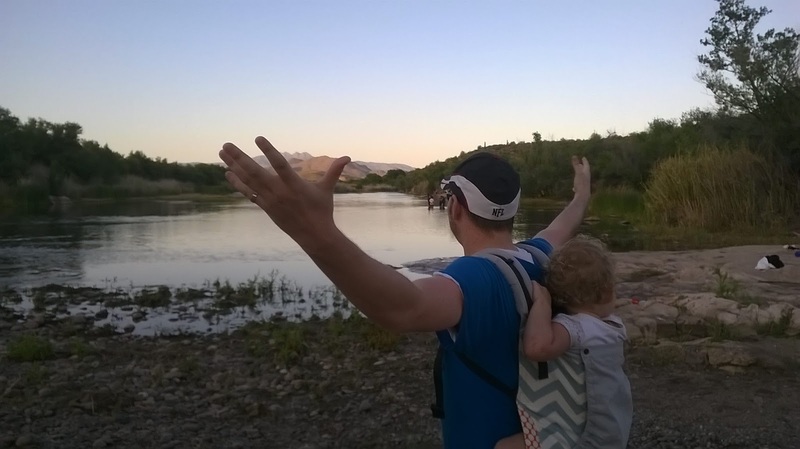 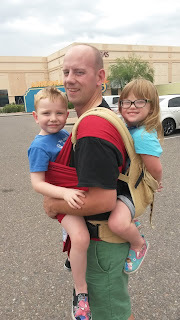 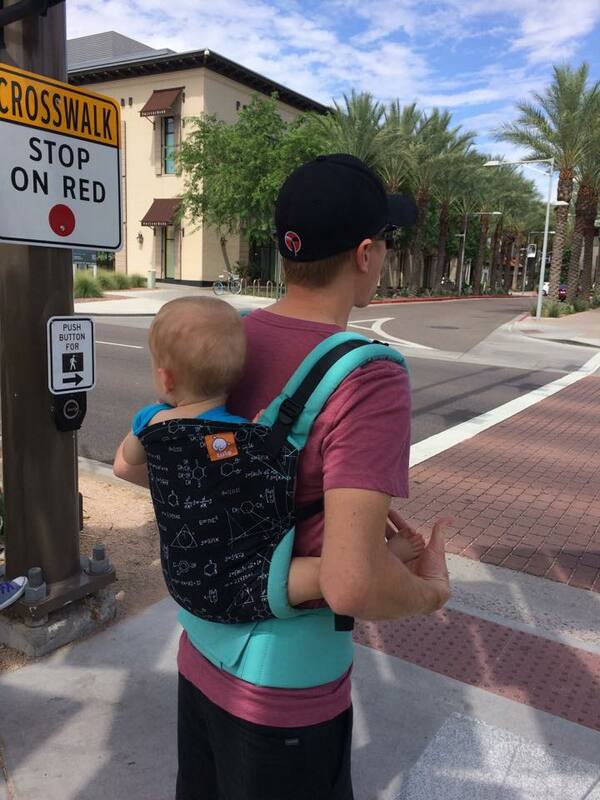 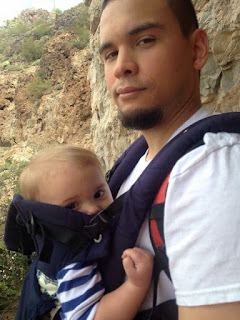 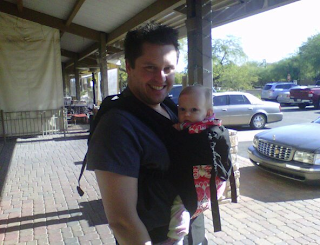 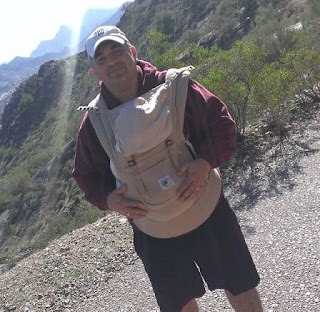 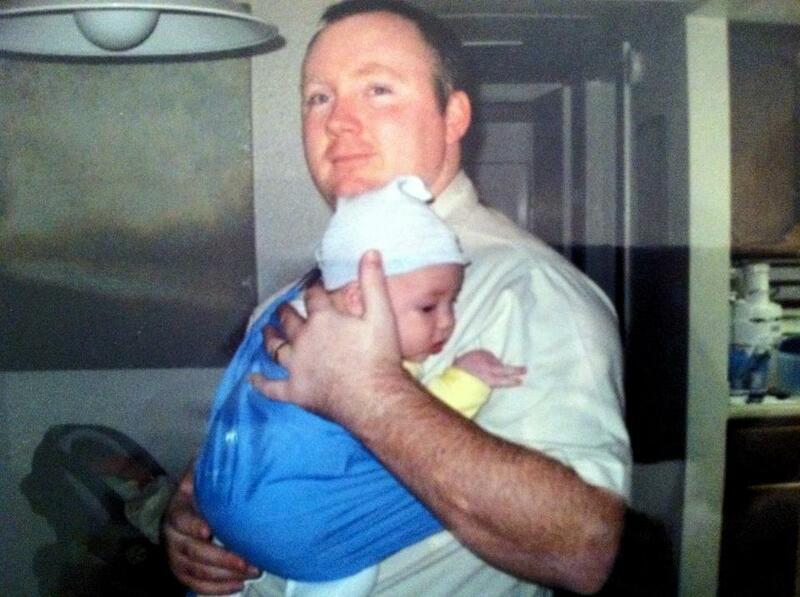 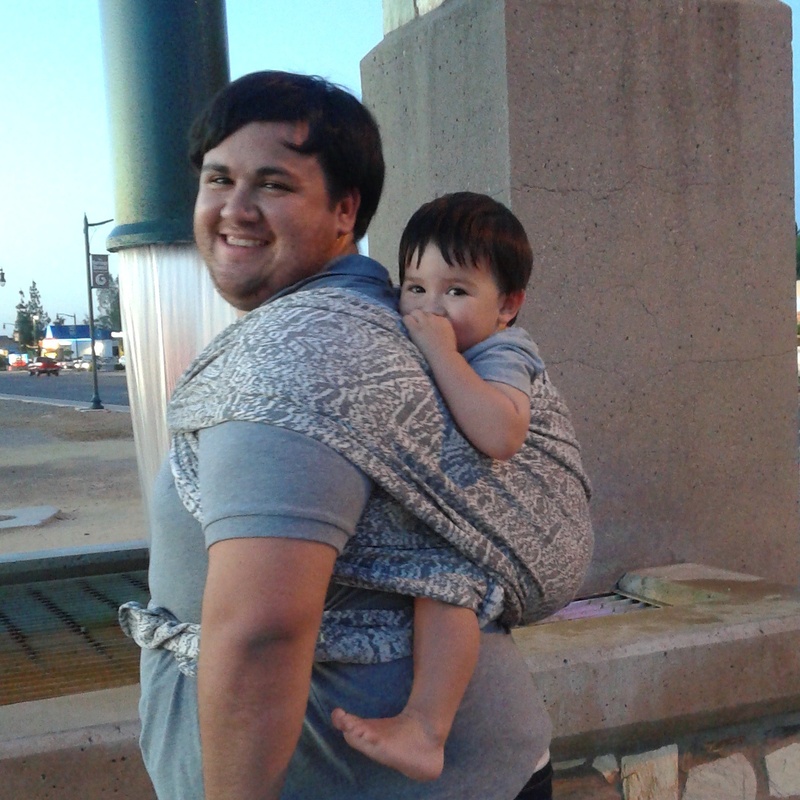 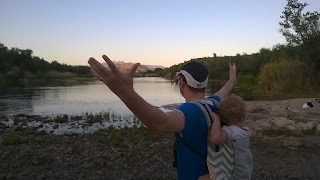 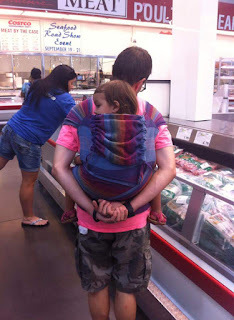 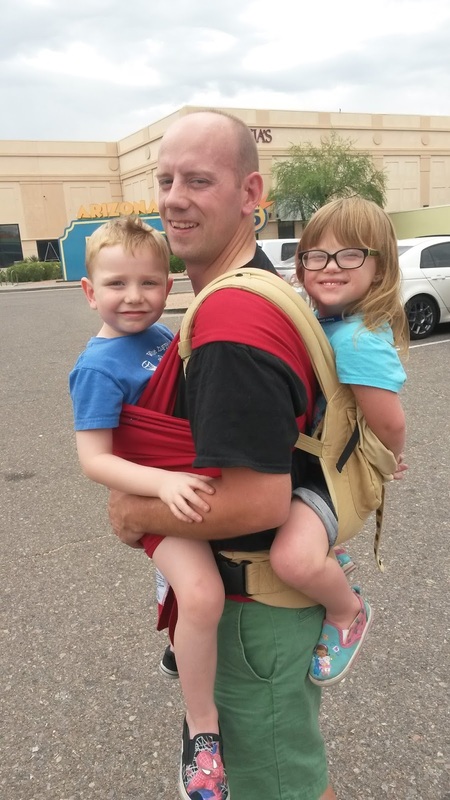 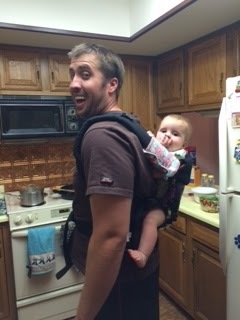 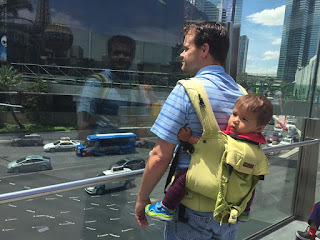 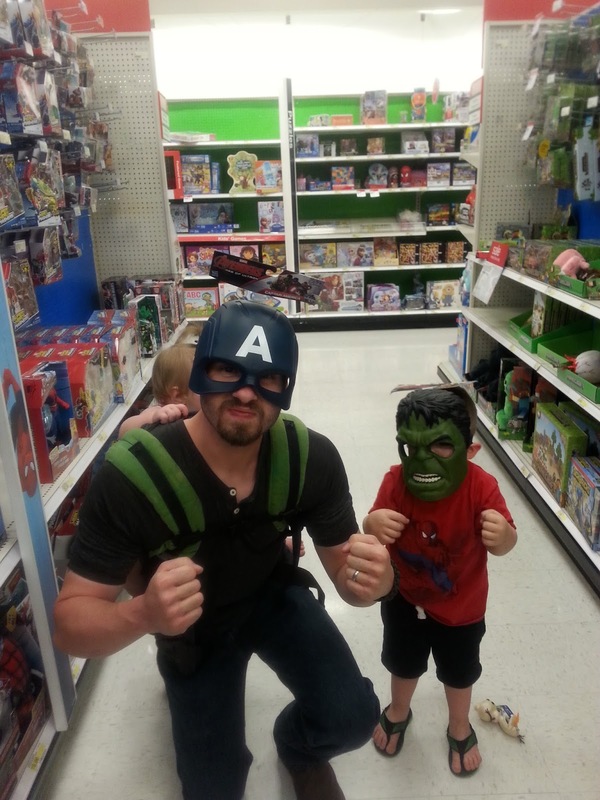 Babywearing International of Phoenix: A Shout Out to all the Babywearing Men Out There!! 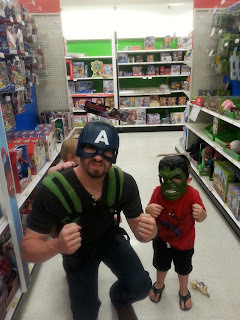 Way to be awesome, guys!! And if you want a picture added, email it to phoenix@babywearinginternational.org and we'll get it added.